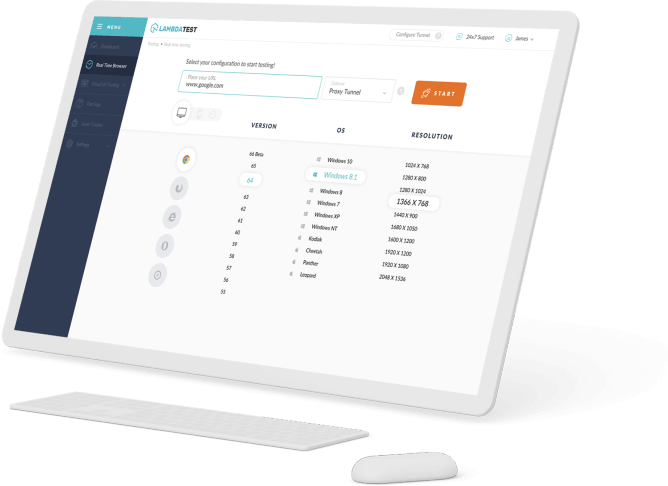 A JSON-format manifest file for developers to place metadata associated with a web application.The web app manifest provides information about an application (such as name, author, icon, and description) in a JSON file, which browsers can use to give richer offline experiences. 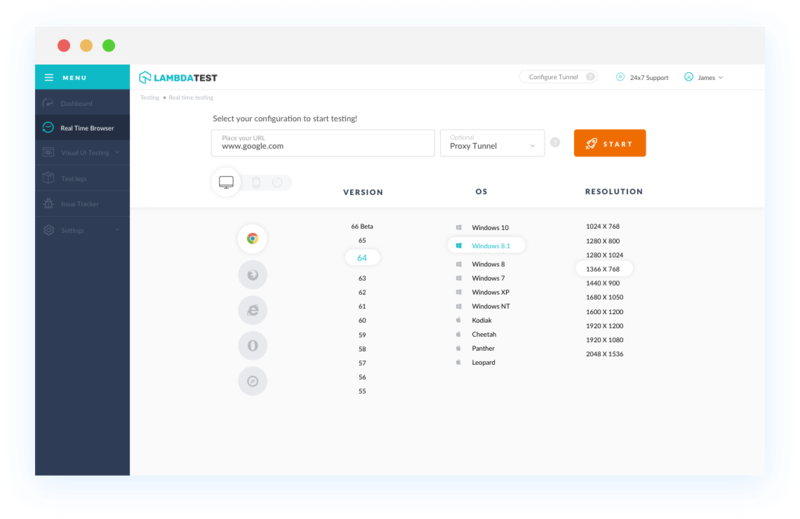 With LambdaTest you can test your website on 2000+ browser and OS combinations for cross browser compatibility issues and ensure that your webpage fallbacks are working fine on browsers that do not support Web App Manifest. Chrome version 4 to 38 doesn't supports HTML5 Web App Manifest. Chrome version 39 to 70 partially supports. Firefox version 2 to 70 doesn't supports HTML5 Web App Manifest. IE browser version 6 to 11 doesn't supports HTML5 Web App Manifest property. Safari browser version 3.1 and 12 doesn't supports supports HTML5 Web App Manifest. Microsoft Edge browser version 12 to 16 supports HTML5 Web App Manifest property. Microsoft Edge browser version 17 to 18 supports HTML5 Web App Manifest property.